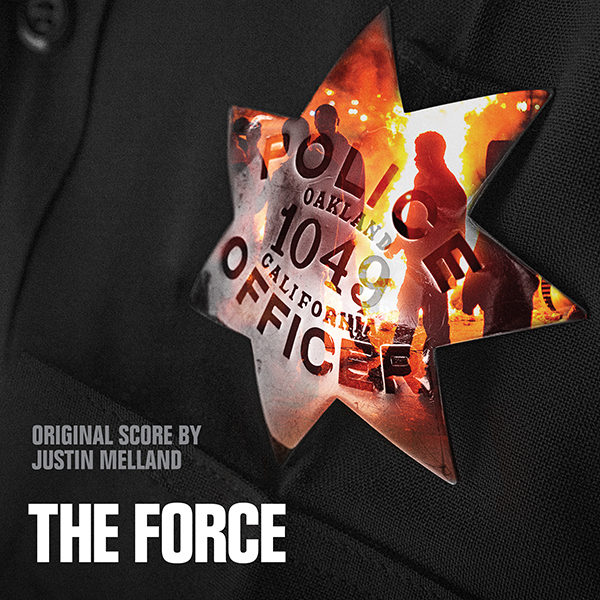 The Force goes deep inside the long-troubled Oakland Police Department as it struggles to confront federal demands for reform, a popular uprising following events in Ferguson, MO, and an explosive scandal. A young chief, hailed as a reformer, is brought in to complete the turnaround at the very moment the #BlackLivesMatter movement emerges to demand police accountability and racial justice both in Oakland and across the nation. Meanwhile, young cops in the Academy learn how to police in a new era of transparency and accountability. And out on the street, the camera gets up close as rookie and veteran officers alike face an increasingly hostile public where dueling narratives surround each use of force. Officers are being watched like never before as they respond to a constant flood of 911 calls, revealing the wide gulf between how cops see themselves and how they are seen by the public. Despite growing public distrust, the OPD is garnering national attention as a model of police reform. But just as the department is on the verge of a breakthrough, the man charged with turning the department around faces the greatest challenge of his career, one that could threaten not only the progress that has been made, but the very authority of the institution itself.